Gloucester say they are surprised and disappointed by the Rugby Football Union's (RFU) move to charge fly-half Danny Cipriani. The England man pleaded guilty to charges of common assault and resisting arrest, leading to a £2,000 fine, following an incident in a Jersey nightclub. But the RFU then levied its own disciplinary procedure against the 30-year-old on Friday in the form of a charge of "conduct prejudicial to the interests of the game". And as Premiership side Gloucester continue to support Cipriani, chief executive Stephen Vaughan claims a prior conversation with the governing body had suggested there would be no charge at this stage. 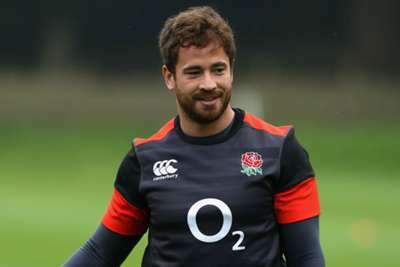 "We are surprised and extremely disappointed to have recently received notification of disciplinary action against Danny Cipriani by the RFU," he said. 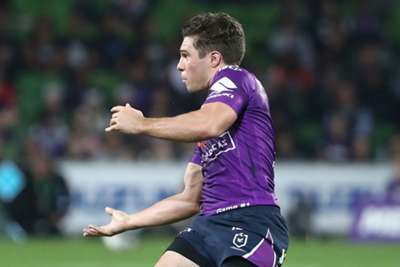 "[On Thursday] afternoon, I received a personal assurance from the RFU that no disciplinary discussions would take place until we had completed our own conversations as stated in our club release. "With the team in Belfast for a pre-season friendly against Ulster, we had indicated that this would be carried out early next week following the team's return." Vaughan also suggested that the media backlash directed at Cipriani, a controversial figure, may have swayed the RFU's thinking. "There is no historic precedent of a player being singled out in this manner," he continued. "We feel that this disciplinary process has been influenced by the significant media coverage of this week's events and other external factors and not based on the actual facts of the matter. "In summary, we do not agree with the RFU's decision to embark upon a disciplinary process before we have concluded our own internal discussions and fail to understand the reasons for this approach. "We do not believe that this decision and the subsequent unnecessary public attention that will now follow it is in the best interests of either the RFU, the club, the player nor the game in general."